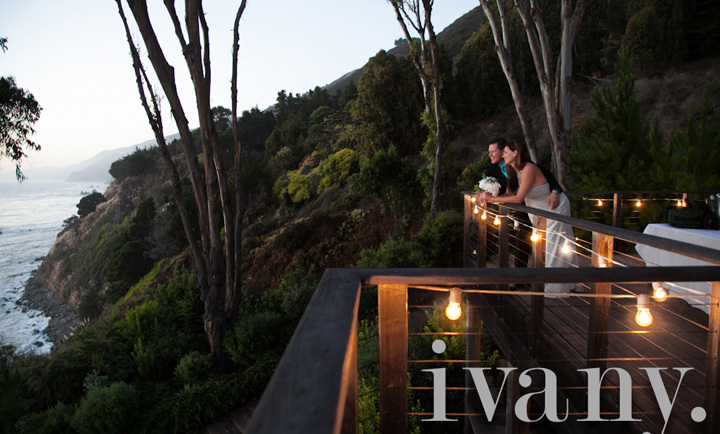 Photography by Sandra Ivany and Wanderlust Photo Co.
House of Wind & Sea has breathtaking ocean views that capture your complete attention even before you enter the custom iron gates that give entrance to this truly amazing property. 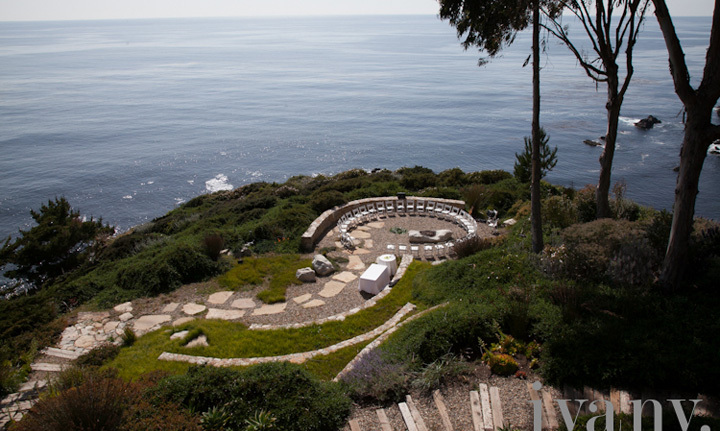 The property sits on six acres of Big Sur’s premium hillside that slopes down to your own very private ocean front. Everything about this estate speaks quality, privacy, relaxation and renewal. 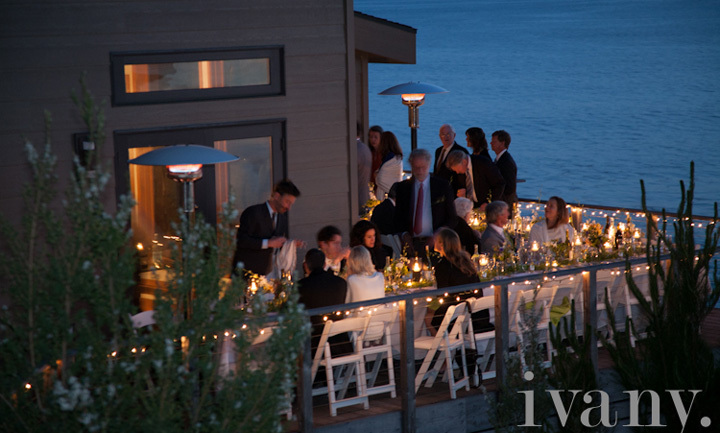 All structures, decks and patios are placed to take maximum advantage of the spectacular views of the Pacific Ocean. 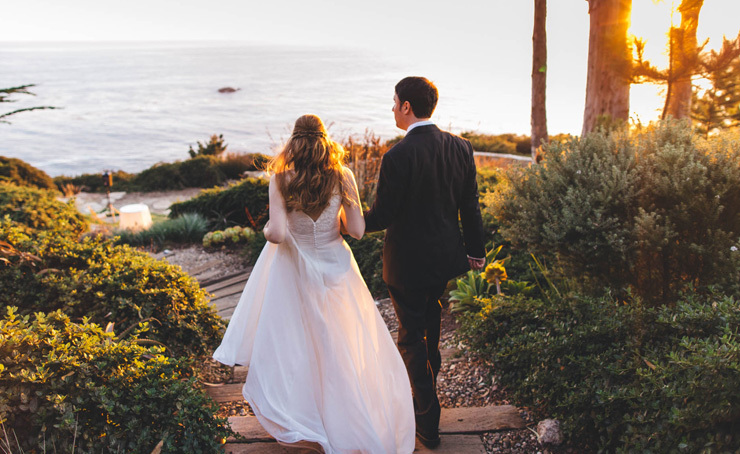 Call Classic Catering at 831.647.0114 to find out if House of Wind & Sea is the perfect fit for your special occasion. 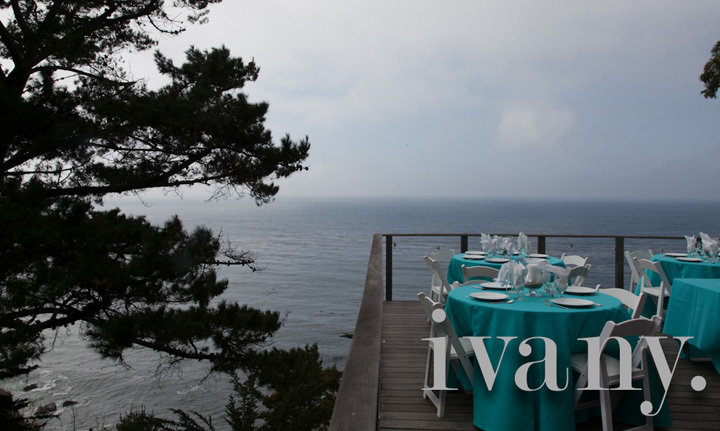 Our wedding was at the House of Wind & Sea in Big Sur, and we hired Classic Catering. All I can say is that the food was AMAZING! Our guests kept raving about it. We had Chateaubriand and lobster tails. The tails were HUGE and delicious as was the filet. The martini glass salads were outstanding.